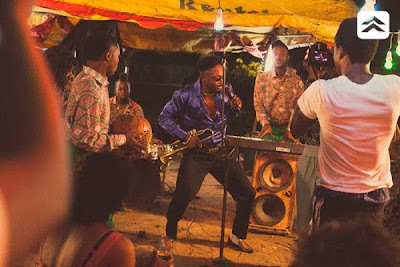 ‘Sho Lee’ crooner - Sean Tizzle has released the much anticipated video for ‘Komole’. Giving us an 80's themed video in the beginning - Tizzle takes us on a journey of his musical career with a comical twist to it. It reflects the rough and early times of the star act and further transits to this present day of stardom and affluence. ‘Komole’ was shot in the south-west region of Nigeria and directed by Aje Filmworks.